But don’t just listen to God’s word. You must do what it says. Otherwise, you are just fooling yourselves. Honour the Lord for the glory of his name. 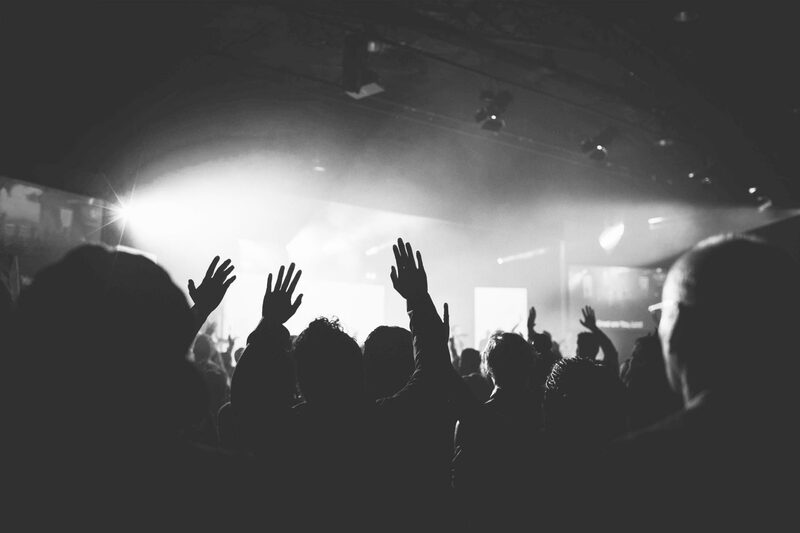 Active participation and patterns of worship, explain and express our faithfulness. Reach Out: Mission to people outside of us. Reach Down: Generational empowerment is our legacy. Reach Up: Follow a Leader. For I long to visit you so I can bring you some spiritual gift that will help you grow strong in the Lord. When we get together, I want to encourage you in your faith, but I also want to be encouraged by yours. And the church is his body; it is made full and complete by Christ, who fills all things everywhere with himself. allows His power and gifts to flow.